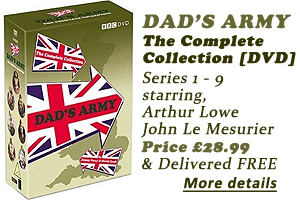 Dads Army was a BBC television series that has been broadcast on UK Television since its inception in 1968. It was written by Jimmy Perry and David Croft and is an example of the timeless. Apart from its incredible writing, acting and humour, the show's appeal is that even though it was created in the late 1960s, it feels as though it is somehow from the 1940s. Of course the colour film and video tape it was shot on quickly dispel this notion, Dad’s Army is still somehow believable. With each year that passes the distinction between the dates become magically more blurred. 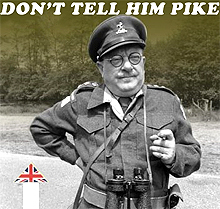 The series ran for 9 years from 1968 – 1977. the first episode broadcast 28 years after the time the Dad’s Army series was set in. 43 years later and nearly 35 years after the show had finished it is still being broadcast weekly on the BBC. The Dads Army cast and crew would have lived through WW2 and all have memories (however vague) of the recent war. This is surely relevant to the appeal and success of, “Dad’s Army”. This also helped the timelessness of the series with the attention to detail both in the characters portrayed and the set and costume design adding to it's authenticity. A great example of this is the shows theme tune "Who Do You Think You Are Kidding Mr. Hitler"? Performed by Bud Flanagan with music by Derek Taverner and the lyrics by Jimmy Perry the sound and feel of the song is definitely of the 1940’s. It was written specifically for the show in 1968 and was achieved by using arrangements from contemporary music from WW2 (run rabbit run) and the voice of the performer and singer Bud Flanagan also a popular British performer from the War. This is such a good example of a timeless process that many people are unaware that the song was written 28 years after the war ended. So if you want to make something with timeless appeal you could do worse than to set your work in the past. 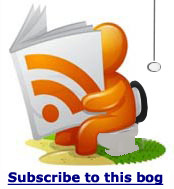 The other skill’s which are not so easy to get is to research and write well.